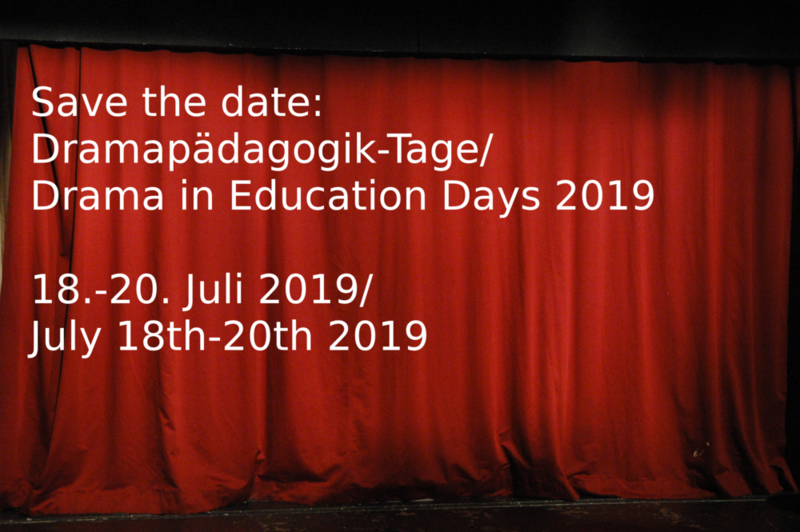 On July 23rd and 24th, in a conference co-organised by Zug University of Education (Switzerland) and Reutlingen University (Germany) we will address contemporary applications of Drama in Education, such as: troubleshooting barriers to drama in diverse classrooms, analysing specialized and literary texts in the second/foreign language classroom and promoting stronger communication skills. An introductory workshop on Saturday morning should help orientate newcomers to the field, so that the conference is accessible to all primary/high school and university teachers interested in expanding and sharing their knowledge about drama in second/foreign language education. Parallel to that, a game swap session will be offered. The conference aims to provide on workshops for teachers working at all levels (KG – University) and teaching any language.